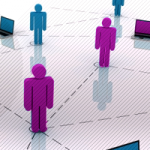 Intranets are no longer just places to exchange business messages and letters. They are becoming social networking centres. Companies initially envisioned intranets as something resembling local post offices. In recent trends, however, the role of the intranets has grown into something significantly more diverse. Intranets software reflects that trend. There are enhancements that allow the creation of personalized dashboards, integration with Google Analytics for the use of admins, and many more features. Internal social technologies improve business operations, enhance collaboration; facilitate idea generation and innovation. Departments improve their visibility within the organizations. Work morale gets boosted. Communication becomes far more effective. 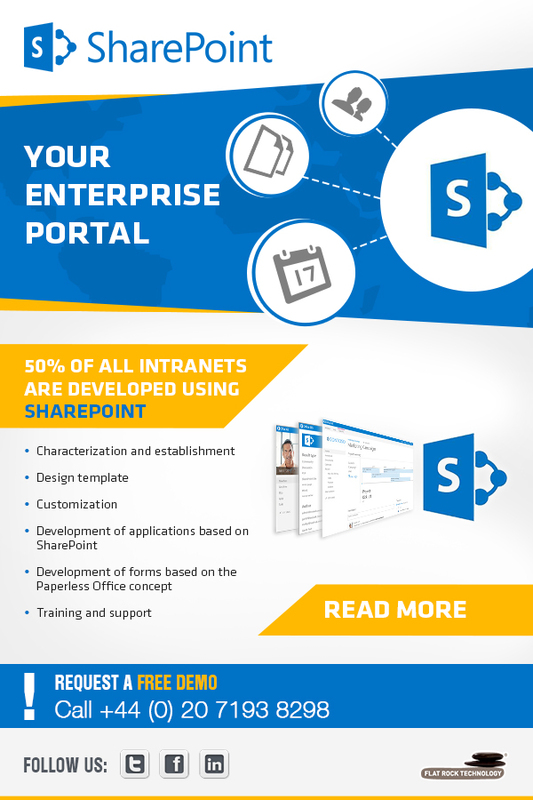 There are many more benefits from moving intranets from somewhat static applications into social hubs. Employees can collaborate and form connections and relationships across departmental boundaries. In essence intranets become places where people go to exchange ideas and work together rather than places to find documents and letters. Flat Rock has successfully followed this trend and develops intranets that help employees communicate and work together more effectively. We would be glad to discuss our intranet development ideas with you. Do share your thoughts on what you want your intranet to accomplish on our Linkedin and Facebook pages. If you are interested in getting more information on our intranet development work, please do not hesitate to contact us today.